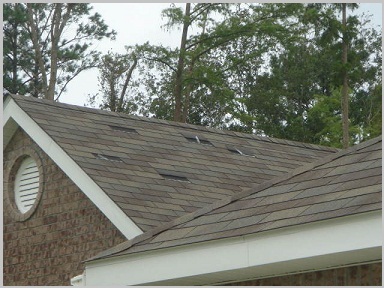 Did the last storm damage your home’s roof, do you need a contractor to repair your roof? Ryan Roofing of Rochester is a certified roofing contractor, efficient at Roof Repair, Storm Damage Repair and roof replacement. Getting your roof fixed doesn’t have to be an expensive ordeal. We work with your insurance company to get all the little details in order, allowing you to worry about different roofing products that would look good on your roof. Ryan Roofing of Rochester has been roofing homes and businesses for over 20 years. We’ve acquired an A+ BBB rating and have more positive online reviews than anyone else in Rochester. What makes our Roof Repair service better than everyone else? It starts with our Free in-home estimates, which are always pressure free and informative. Next we hold Rochester’s largest roofing showroom, allowing you to see real samples modeled around real roof formations. We also have years of experience in working with dozens of insurance providers, making your roof repair fast, dependable, and affordable. With our large selection of replacement shingles, nobody is better at fixing damaged roofs in Rochester than Ryan Roofing. Call 507-281-6363 for an Estimate. 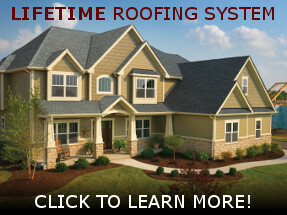 Roofs have the capability of lasting for many years, with many roofs lasting for more than 20-years. You may need to replace your entire roof if there are many missing shingles, large damaged spots, or if your current roof’s shingles have lost much of their granular properties. Our roofing specialists have the experience and knowledge to diagnosis your roofs current condition. We offer Rochester’s most diverse range of roof repair services, doing everything from minor roof repair, to an entire roof replacement. So don’t waste any time, schedule your free in-home roofing estimate today.